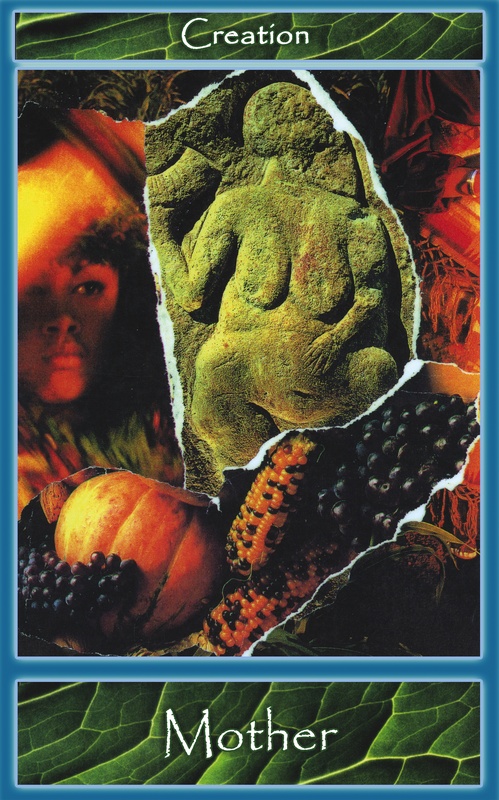 SUSTAIN YOURSELF Day Card: “Mother of Creation” – create, create, create today!! be the source of new life for others and create yourself in the process. This entry was posted in Captin's Log, Reflections. Bookmark the permalink. Follow any comments here with the RSS feed for this post. Both comments and trackbacks are currently closed.